Photo courtesy The Trinidad and Tobago Police Service (TTPS). 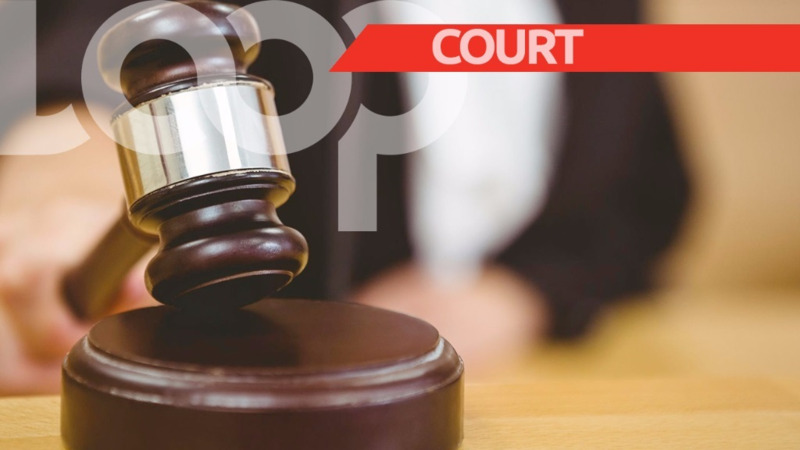 A Trincity taxi driver is expected to appear in the Siparia Magistrates’ Court charged with possession of marijuana for the purpose of trafficking. Rhommel St. Louis, 25, of De La Marre Avenue, Trincity, was arrested by officers of the South Western Division Task Force (SWDTF) during an anti-crime exercise in Santa Flora on Monday night. 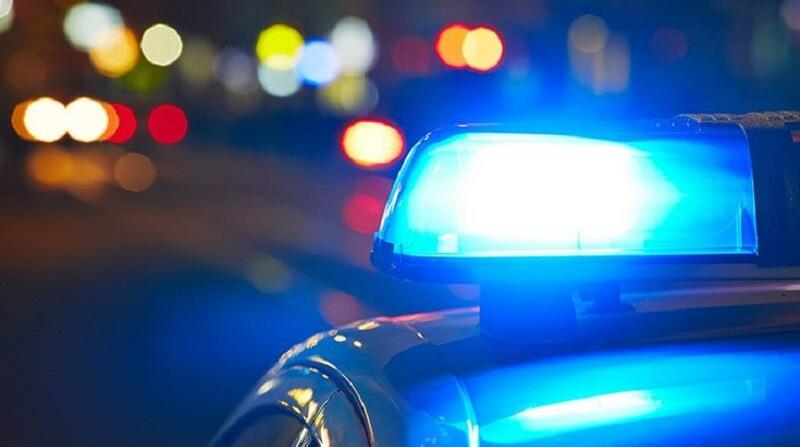 According to reports, the officers were on mobile patrol along the SS Erin Road, when they had cause to stop and search a Nissan Note driven by a man. 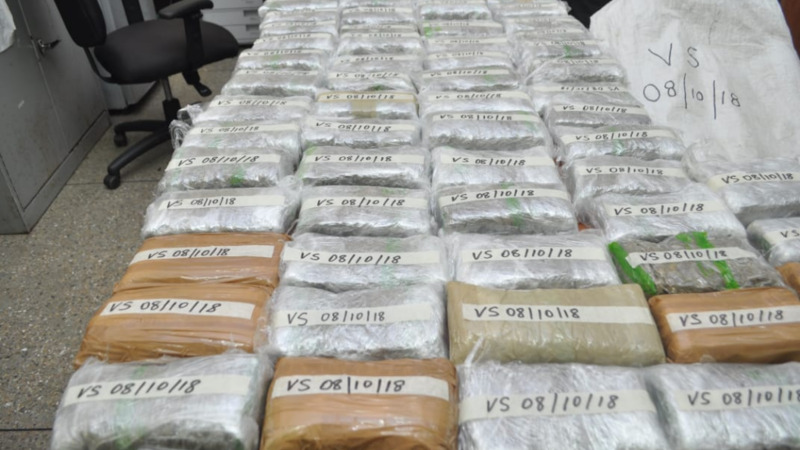 The officers found and seized 22.2 kilogrammes of marijuana wrapped in 70 rectangular packets, which were inside two white crocus bags on the back seat of the car. 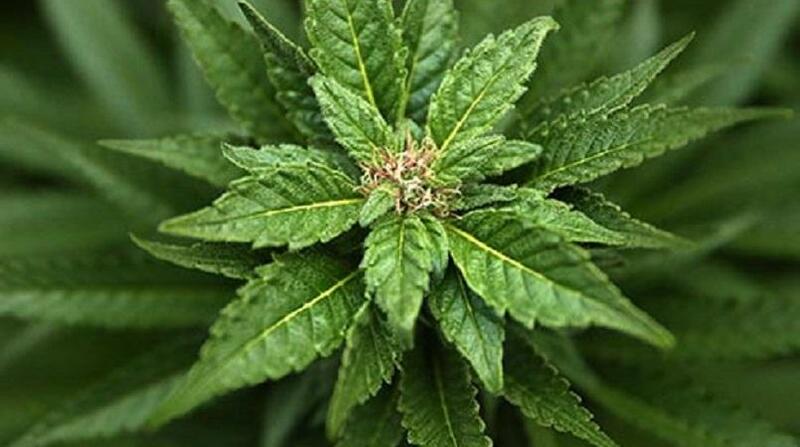 The drug has an estimated street value of $222,000. The charge was laid by PC Visham Sahadeo of the SWDTF.